Do you know there are only nine more weeks until Christmas? Crazyness! 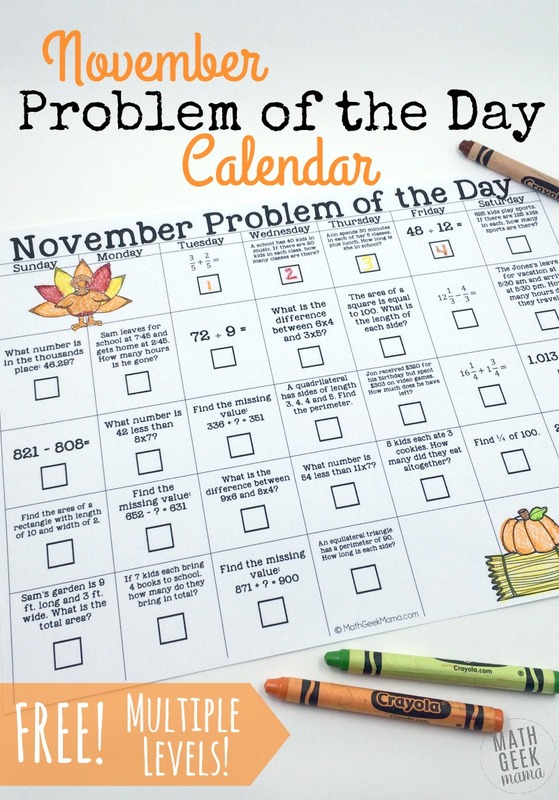 Before you pull out the decorations and set up your tree, print out this fun November Problem of the Day Calendar. Let’s enjoy the rest of Fall and celebrate Thanksgiving, pumpkins and turkeys! I’m so excited to share yet another math calendar with you, and I hope your kids enjoy this unique math tool. This simple, one page, black and white calendar makes it easy to weave a little math into each day. Plus, the fun twist is that for each day of the month, there’s a math problem who’s solution is equal to the date! 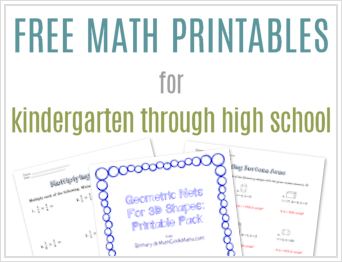 To get started, simply print out the math calendar of your choice. This download includes one calendar for grades K-2 and one calendar for grades 3-5. 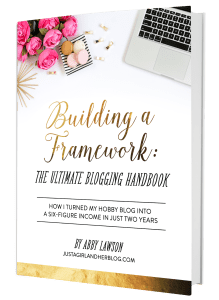 Then, there are tons of different ways to incorporate this into your daily routine! Obviously, one idea is to use it daily during calendar time or as a morning math warm-up. Knowing the solution is equal to the date may tempt some kids to answer without actually working out the problem. To fight against this, require students to explain their thinking or maybe even write out the work in a math journal. This could be a great exercise for kids to do independently each day while waiting for class to start. Another option is to have a set time each week to work on the calendar. Maybe have “Math Monday” and complete the whole week at once. Or complete the entire week on Friday. And if you’re struggling with kids not actually working out the problem (because they already know the answer) a great solution is to cut up the calendar and use it like a puzzle. 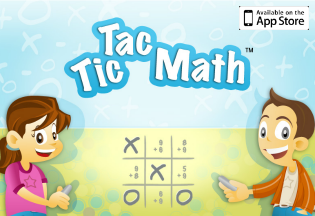 Then, kids can solve the entire calendar at once, and glue the squares with solutions onto a blank November calendar. 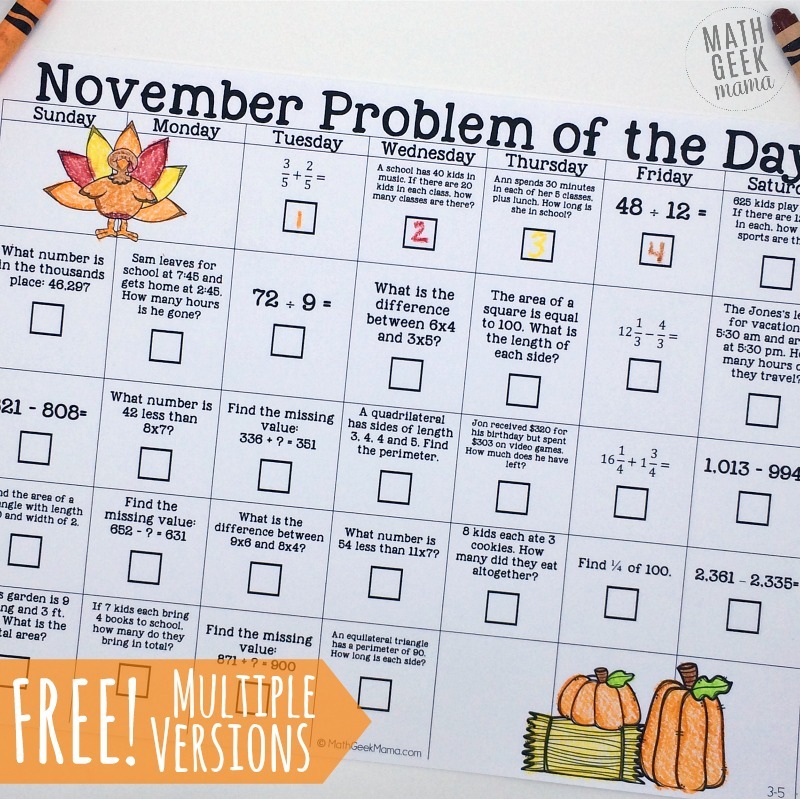 Lastly, if you’re a classroom teacher looking for a simple and unique way to encourage math talk and problem solving at home, print the calendar out and send it home to parents! 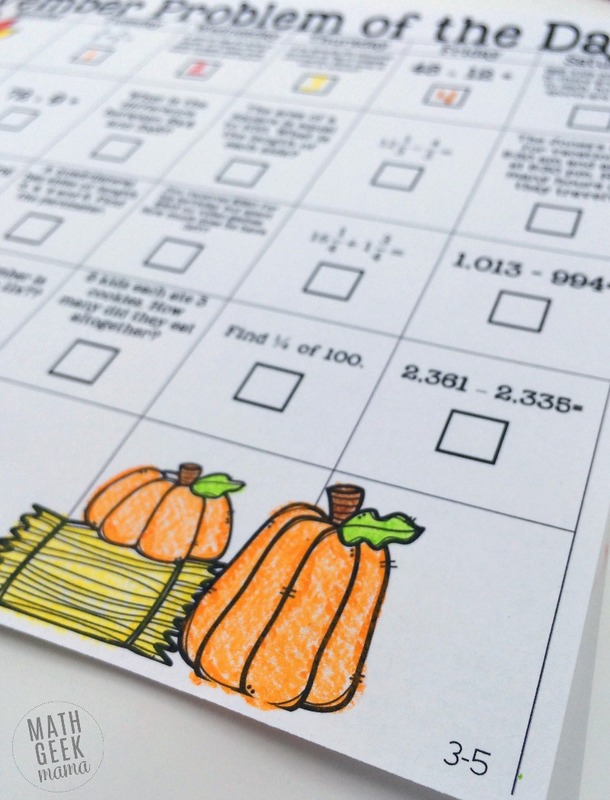 This is an easy, non-threatening math activity that families could easily complete together each day. Do you love this calendar idea? 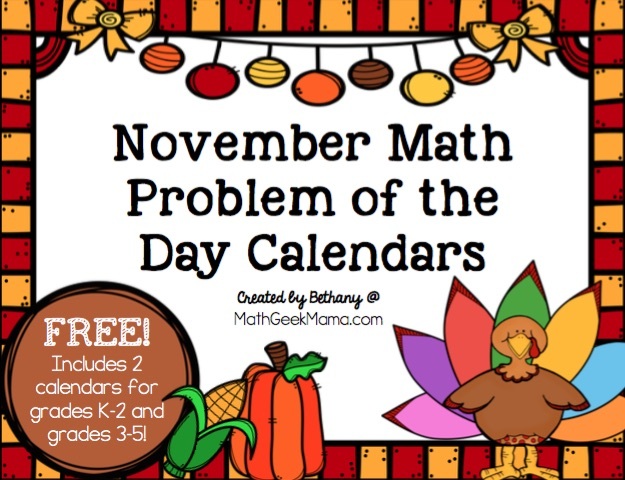 Check out all my previous math calendars!